Although the warm weather has left, it was clear and dry this weekend. 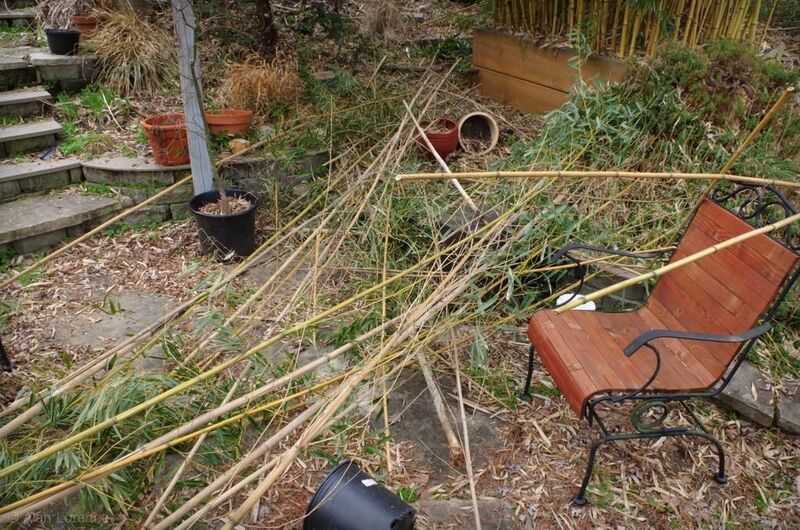 With a long list of bamboo-related chores to get done, I decided to tackle one on Sunday that was overdue. 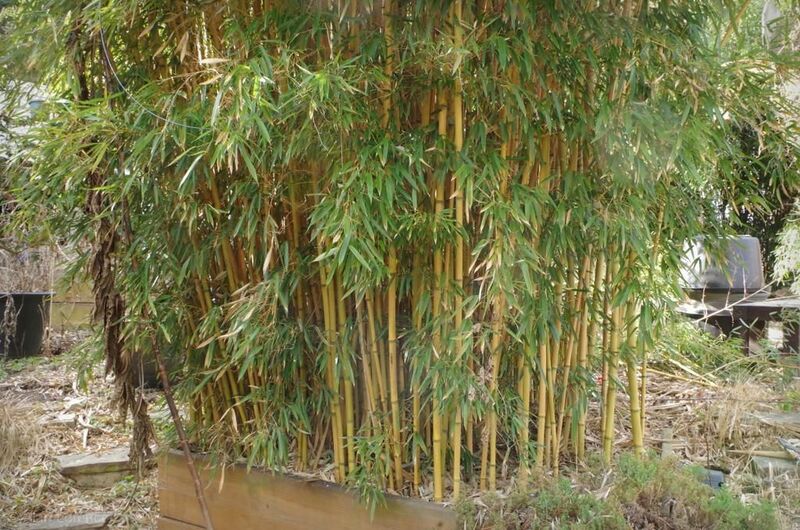 This is my Phyllostachys aureosulcata 'Aureocaulis'. It's growing next to my driveway in the back and is probably the most impactful plant in my garden. I've left it completely alone since it was planted,(2008) never thinning or cleaning it. 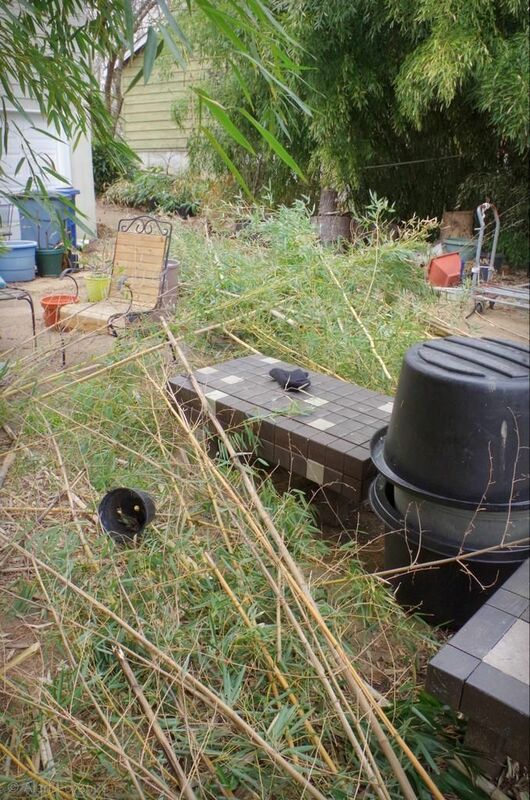 Sure I rhizome pruned it, but I've left every culm I could in place -- the idea being that more culms means bigger upsizing each year. It's gotten to the point now that it's a bit congested. 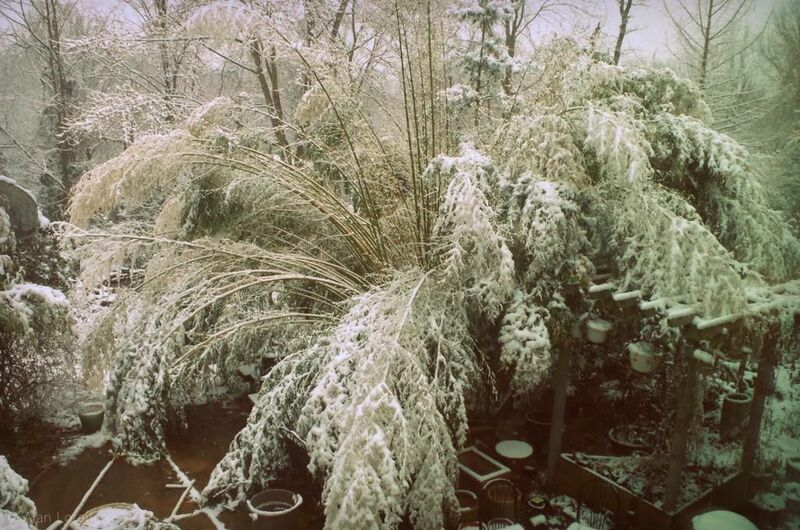 Not sure if you can see it here, but there are several dead culms inside the clump. 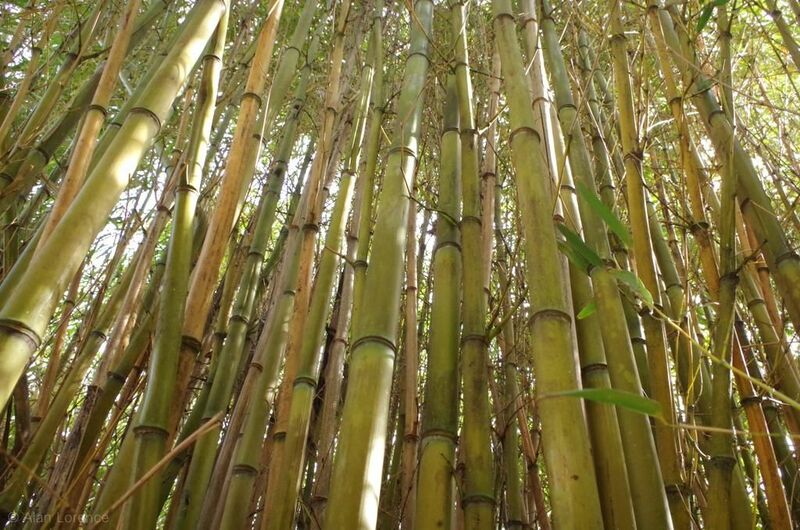 There are quite a few thinner culms too, as well as a good number of half-dead ones -- those look fine at the bottom but are dead halfway up. I won't share any action shots. Some of the dead culms pulled right out, some had to be snapped, but most had to be cut. 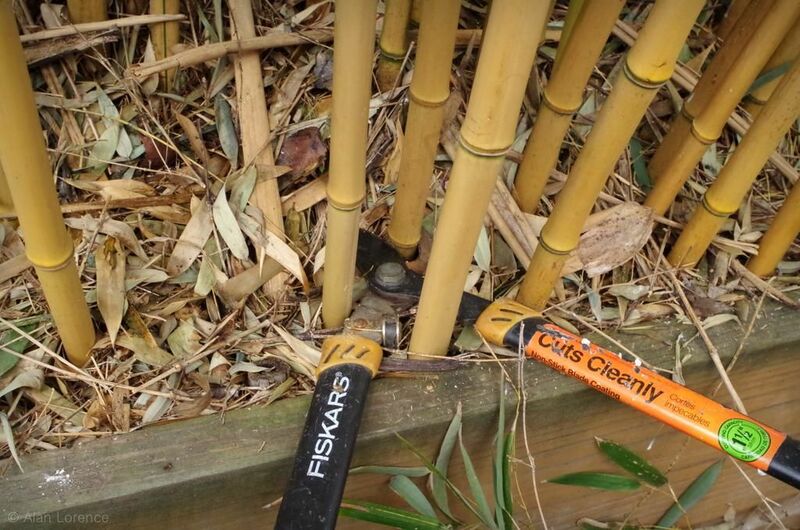 You get pretty good at threading the loppers through the maze of culms after a couple of hours. Ready for some "after" shots? The difference is much greater in person than in these photos. No, not really. Shoot. You can see a little more daylight through there, but it's not dramatic. 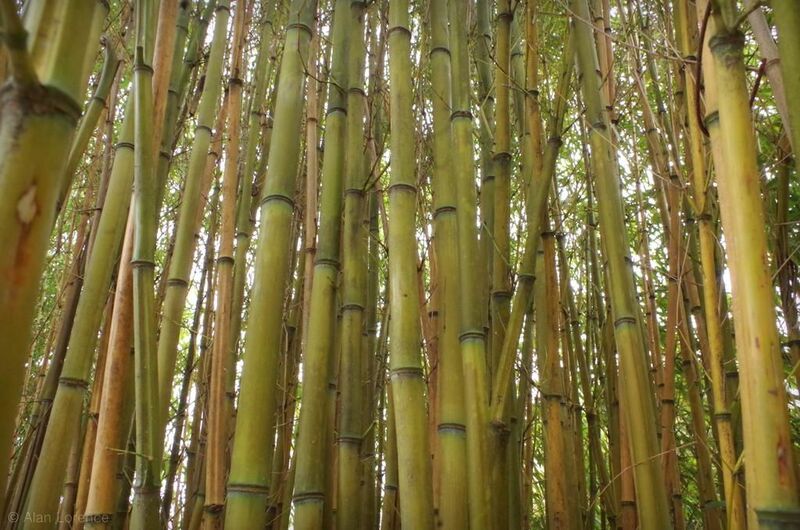 I removed a total of about 60 culms, maybe more! It's frustrating that you can't really notice a difference. 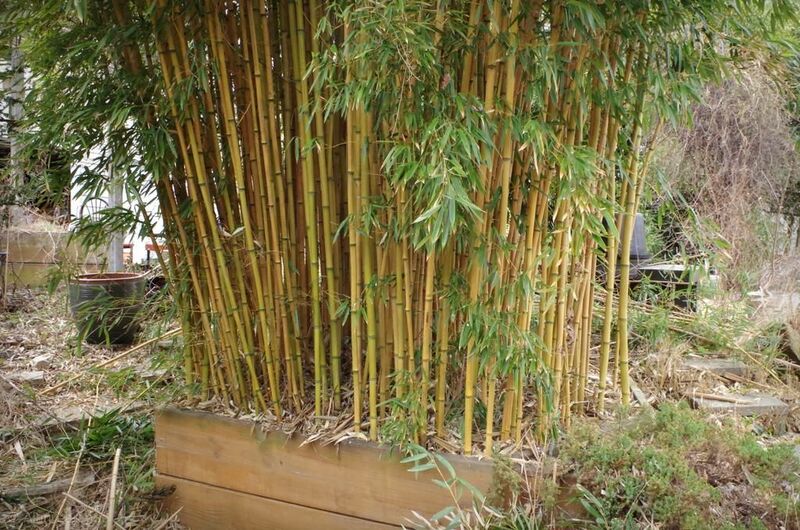 I suppose that's a good thing though, as I really didn't want to accidentally detract from the appearance of the bamboo. 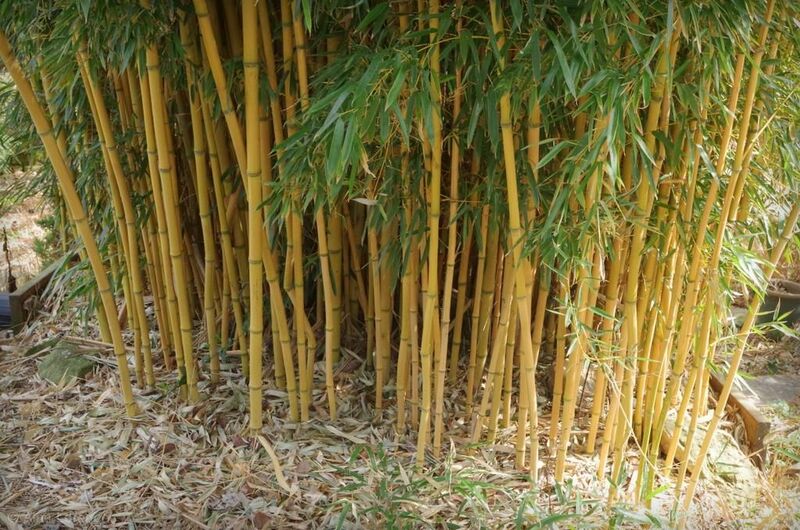 Dead culms don't really contribute anything to the plant so can be removed with no ill effects, unless it's to help keep the rest of the culms upright in case of snow. Which happened just a few hours later. I'm eager to see the new shoots emerge in about a month -- maybe less if it warms up again -- as I'm hoping the extra light getting into the center of the plant will have a positive effect. 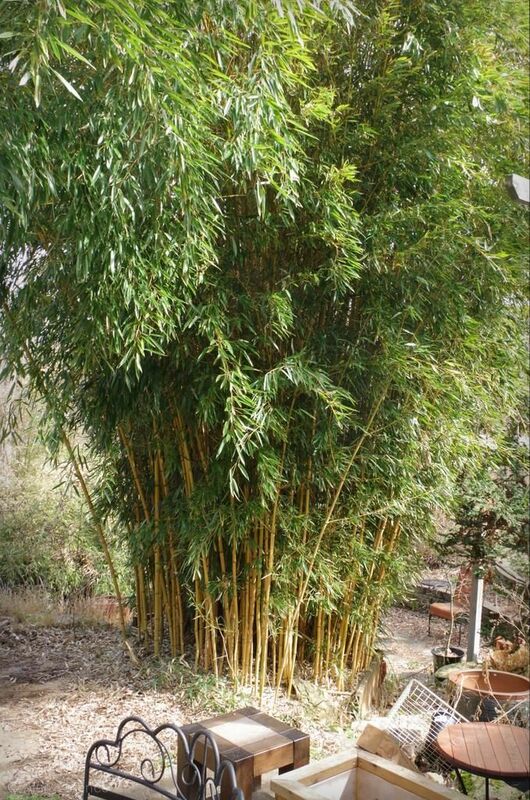 It's a handsome bamboo. Hope it springs back from the snow assault! 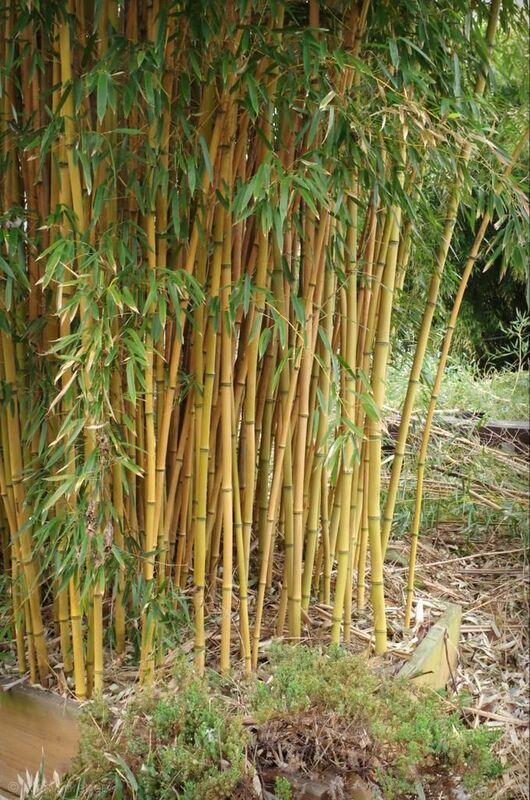 That is a gorgeous bamboo and I can't believe that in the midwest your garden was looking so green. You must have a sheltered spot. Then the inevitable happened. I know the feeling. But then I am sure they will be back. Looks great. 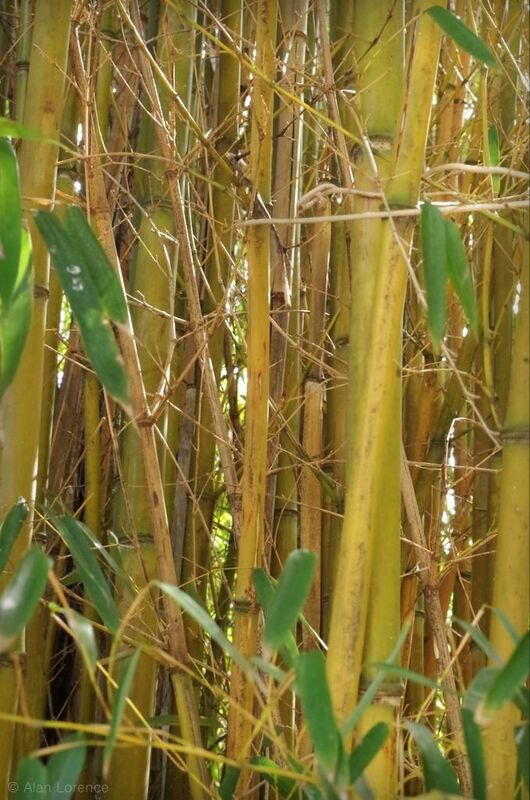 Pruning out dead canes will allow for more sunlight and more growth! Hey, I have the same loppers :-). The difference is subtle but noticeable nevertheless. 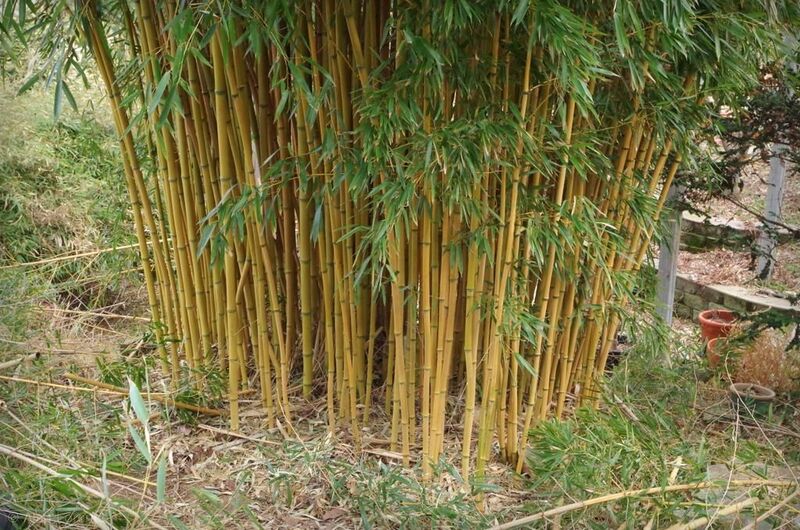 It's a beautiful bamboo for sure. Sheesh, what a job. There is a subtle but noticeable difference; the result looks great. 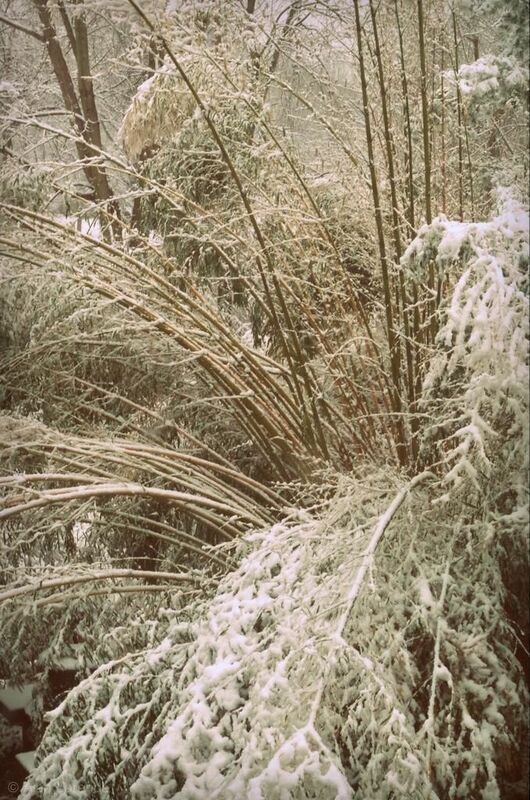 I can hardly believe it started snowing right after you were done. 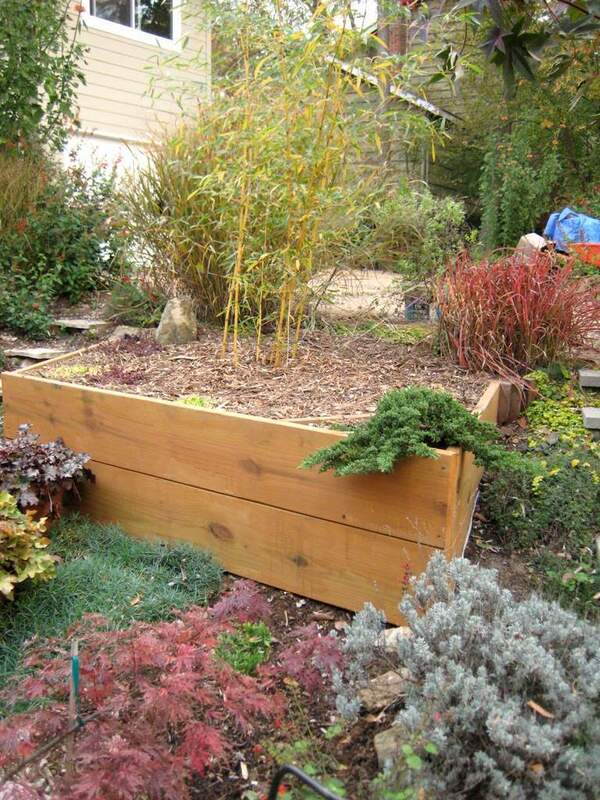 Any use for the harvested culms?